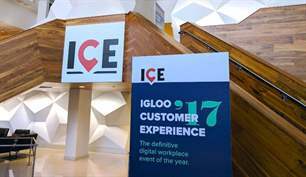 That’s a wrap for ICE ‘17 – our first digital workplace conference – and we could not be more pleased with the results. We had a highly engaged audience of corporate communications, HR, IT, internal communications, knowledge management, and digital transformation professionals who were ready to learn about the future of work, discuss digital workplace strategies, and share best practices for improving employee engagement, productivity, and cultural alignment. 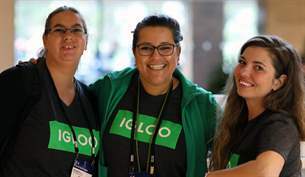 Today marks the opening day for ICE’17 and we are excited to welcome over 200 attendees to the inaugural Igloo Customer Experience (ICE) conference in Nashville, Tennessee. This three-day event is exclusively focused on the digital transformation of the new digital workplace.